Anna-Jonesboro High School (IL) Receiving $2,000! 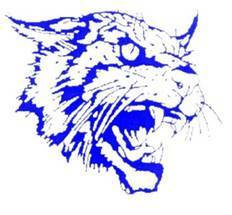 Anna-Jonesboro High School (IL) is our newest recipient of a revenue sharing check! With $2,000 on the way, and more revenue to come, we are eager to continue a long-lasting relationship with Anna-Jonesboro and wish their athletic department continued success! 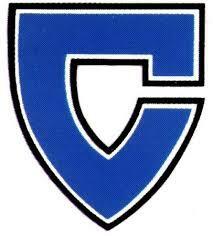 Centennial HS (IL) has a check for $2,050 headed to their athletic department! 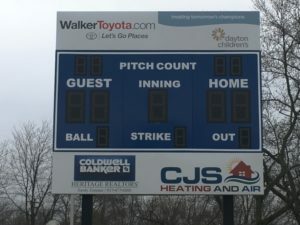 We are excited to help support their athletics and are excited to send more revenue in the future! Congratulations to Centennial! 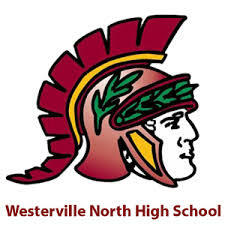 We love giving checks to schools and organizations, and Westerville North HS (OH) is the newest recipient of $3,000! 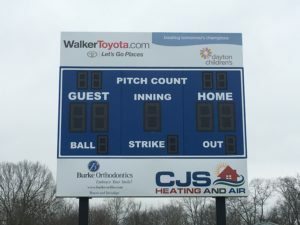 Thanks for our revenue sharing program with the school, we are able to help support their athletic program and keep it strong. Congratulations to Westerville North! Nothing feels better than sending checks to help our local schools and organizations. 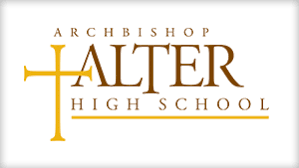 We are happy to report that Alter High School (OH) is the latest recipient of $4,875, with more on the way! Congratulations to Alter and their athletic department.